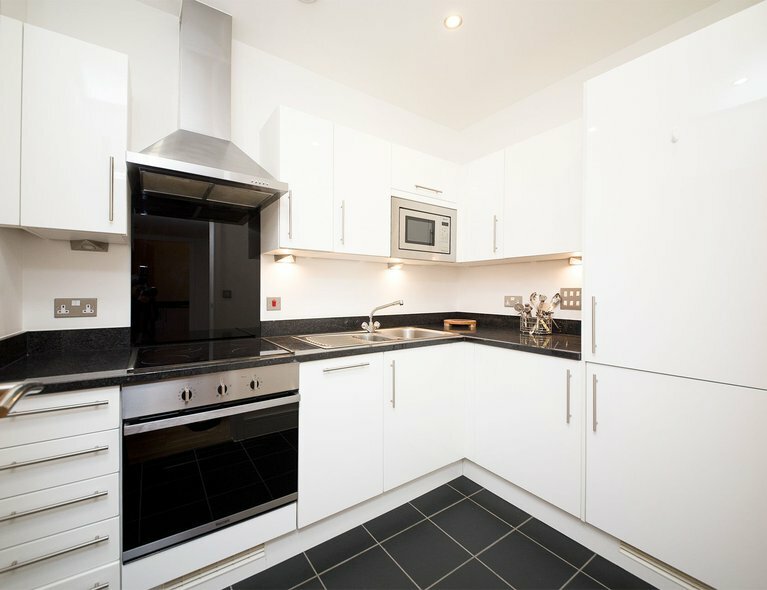 This high spec one bedroom apartment is perfect for those who seek luxury living. With fitted wardrobes in the bedroom, storage won't be an issue. 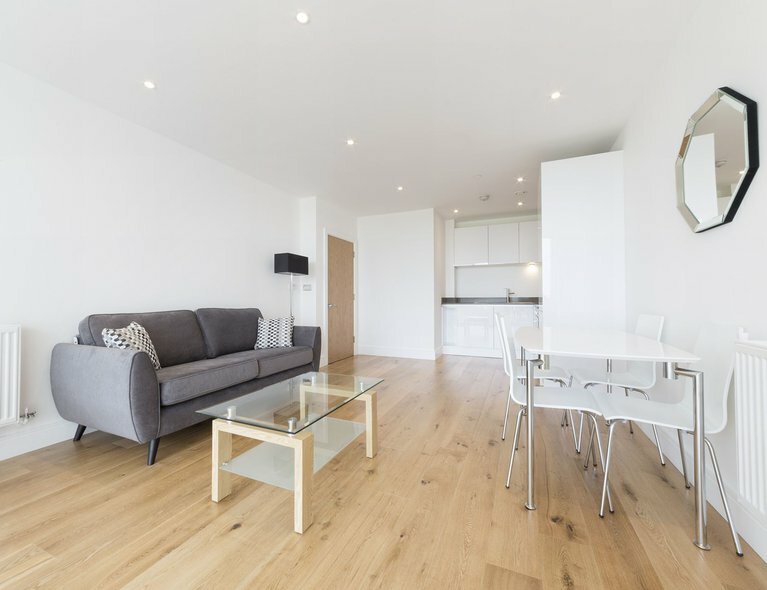 Furnished to an exceptionally high standard, you'll be the envy of your friends as you enjoy luxury London LiFE at its best. 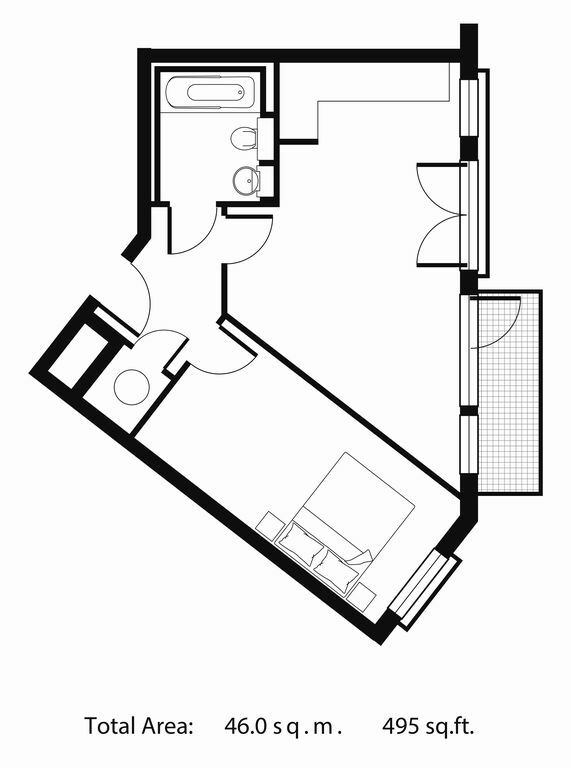 Enjoy plenty of work-top space in the kitchen when you want to prepare a fancy 3-course meal,. Forever arguing who's turn it is to do the washing up? No need to worry, as the kitchen features an integrated dishwasher to do the hard work for you, as well as optimal storage space, including an integrated microwave for those nights when you just want to curl-up with a takeaway. The fully integrated kitchen appliances allows you to cook with ease, whether you are regular at the local takeaways or the next Michelle Roux, this kitchen will suit your needs and style perfectly. 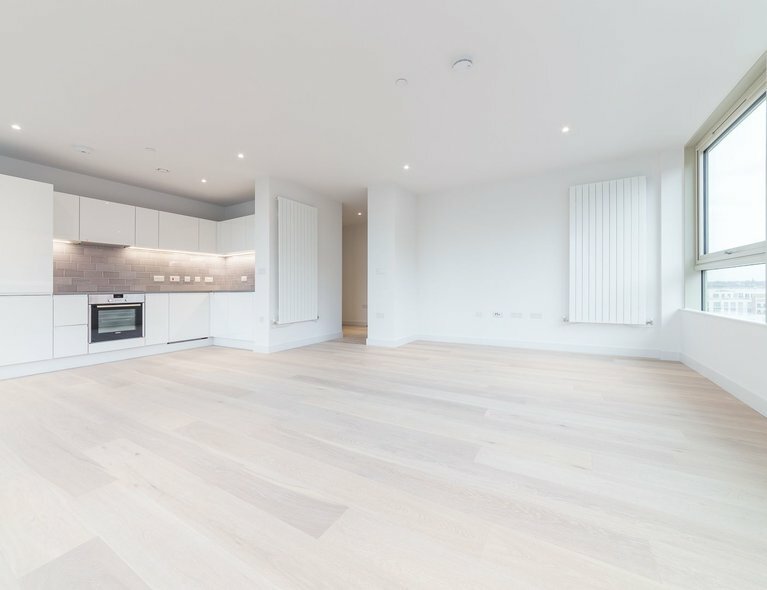 You are right in the hustle and bustle of Limehouse, with easy access to the shops, restaurants, bars and all the other amenities the area has to offer. Being walking distance to Canary Wharf also, that hosts over 240 shops, bars, restaurants and galleries; Canary Wharf exudes a lifestyle like no other. You really are living the city live without having pay the Canary Wharf prices. 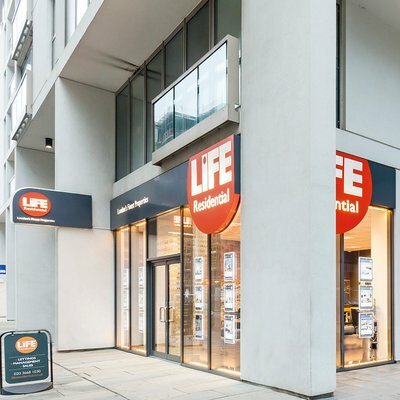 The location is ideal, being situated 0.3 miles from Westferry DLR station and 0.5 miles from Limehouse DLR station, commuting into Canary Wharf or the City is a breeze! You can even enjoy the perks of the 24-hour jubilee line by walking to Canary Wharf station. Commuting around London has never been easier. Sound like the perfect place for you? 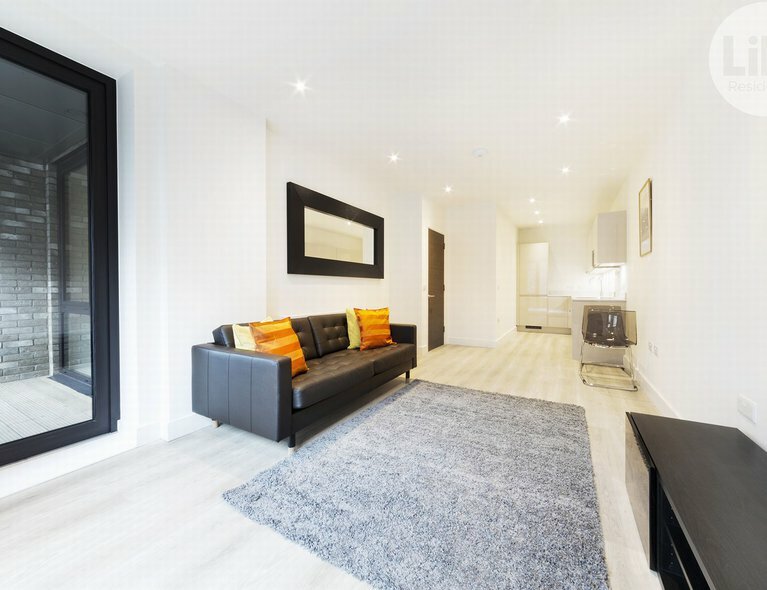 Then give us a call on 020 3668 1030 to arrange a viewing before someone else snaps it up.